With TV's, video games, and computers, getting our kids outdoors sometimes takes a little persuasion. It's not enough to kick them out of the house and tell them not to come back until it's dark. 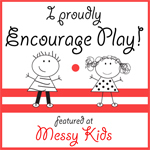 Often, kids need an activity to get their creative outdoor juices started. 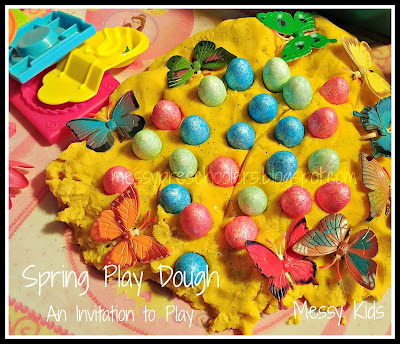 This week on It's Playtime I'm featuring some fun and creative ways to inspire imaginative play outdoors. A little yarn can go a long way! Sense of Wonder shared their Yarn Day and how providing a bit of string opened the door for hours of creative outdoor fun. 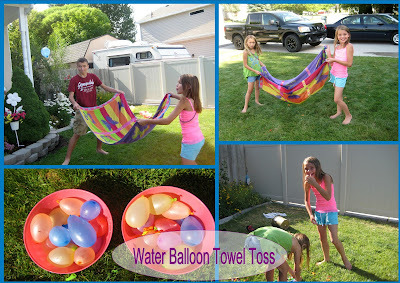 Love, Play, Learn got their school age kids outside with a simple Water Balloon Towel Toss. Perfect for a hot summer day; sometimes the most difficult days to get kids outside! 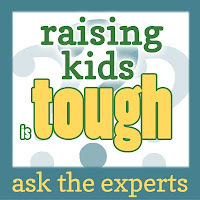 If you're like me, your kids have several miscellaneous socks with no partner laying around. 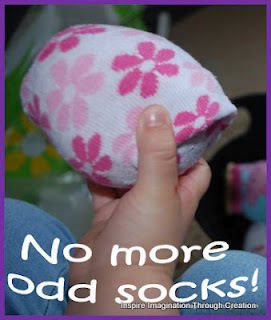 Inspire Imagination Through Creation shared how to, not only turn those Odd Socks into simple bean bags, but some of the creative ways their kids played with them outdoors. 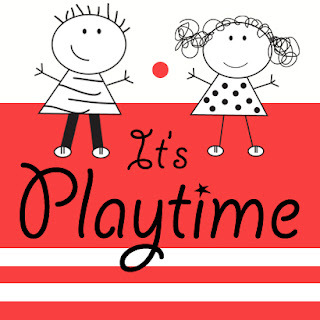 These activities plus more can be found over on the It's Playtime Pinterest Board. Happy Pinning! Fingers crossed for some hot sunny days now. Thanks for hosting.